In this section there is useful information to know before leaving for New York. It is important to know what the entry formalities are, what visa to use and whether the passport is is in good standing. Generally travelling for tourism or business for a period of 90 days or less (not 3 months!! 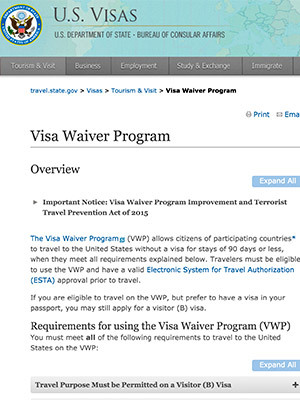 ), the Visa Waiver Program (VWP) enables most citizens or nationals of participating countries to travel to the United States without obtaining a visa. 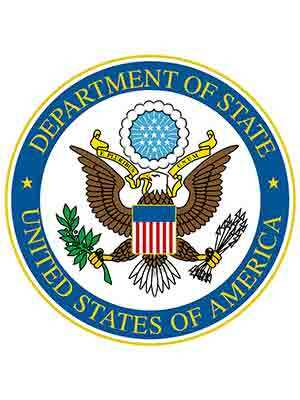 Travelers must have a valid Electronic System for Travel Authorization (ESTA) approval prior to travel. 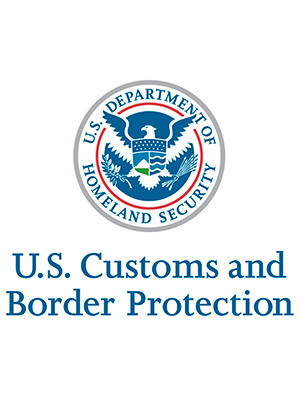 It is also necessary to know the customs restrictions entering the United States.